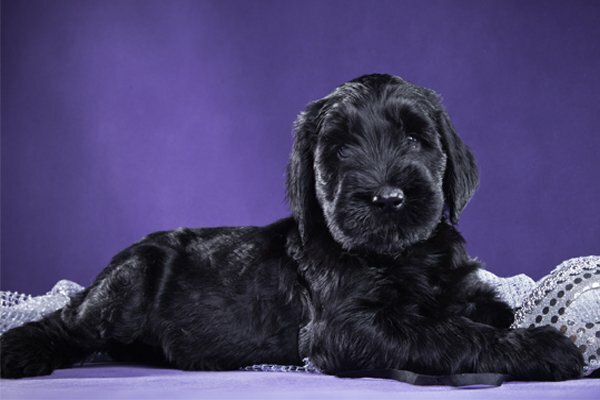 The Black Russian Terrier or simply BRT is a large, strong, massive, muscular dog breed. It seeks intense contact with humans, loves to be with the family. Close contact with the family brings out the best qualities of this breed. It is easy to housebreak, and does not need to be trained to accept the leash. 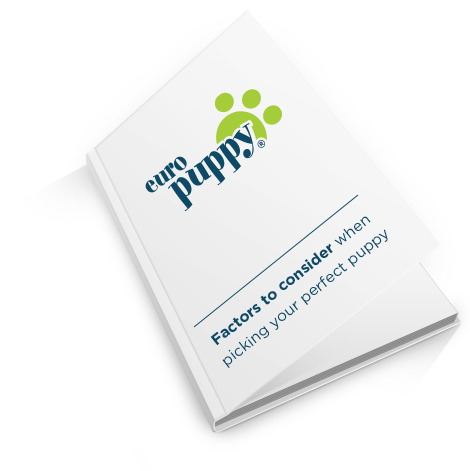 This dog breed is very intelligent and easy to train. It is able to do almost anything: protection, herding, obedience, tracking, sled dog, agility and show dog. 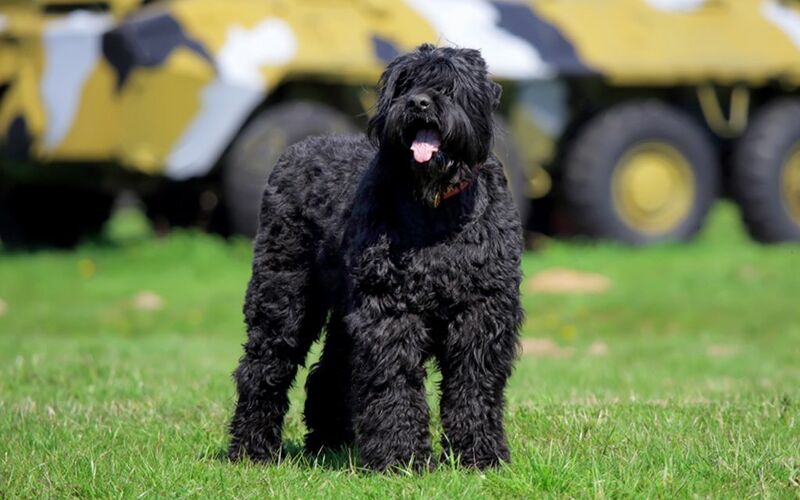 The Black Russian Terrier is brave and very observant, well controlled in all situation. Suspicious of strangers, it has a strong protective instinct that will appear at the age of one and a half to two years. It makes a good guard-dog. It needs firm obedience training. 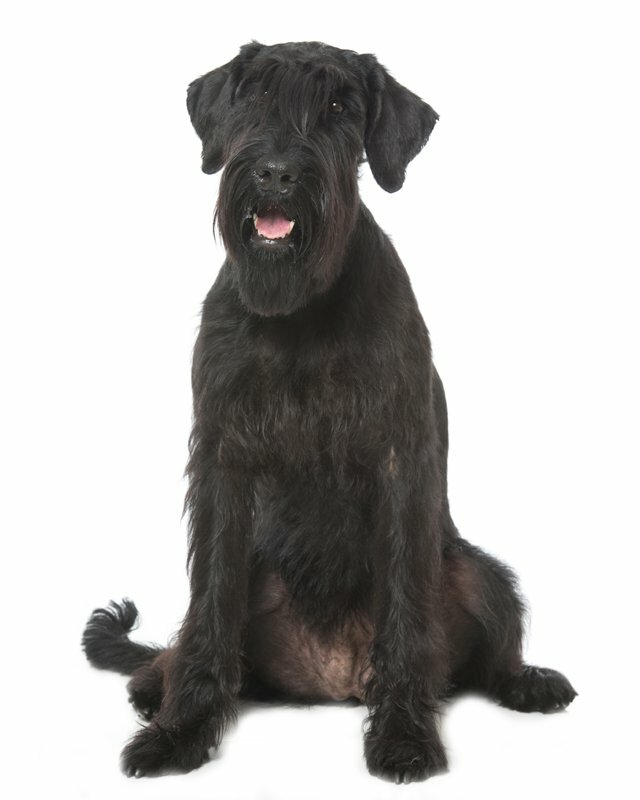 The Russian Black Terrier is friendly, playful and intelligent. They make good companion to children. Even the adult dog is enthusiastic about children and loves to play with them. Males love children but females are more disposed to play with them. 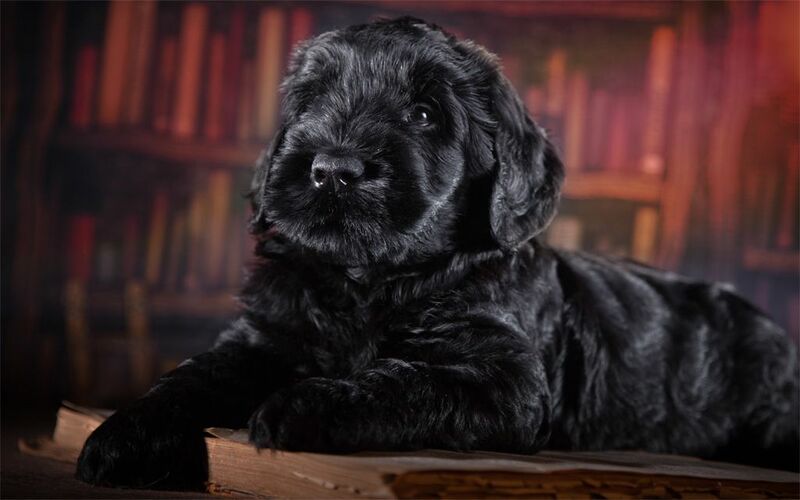 The Black Russian Terrier seeks intense contact with humans and animals. It avoids fighting with other dogs, although males cannot live with other big dominant dogs, but can easily live with none-dominant or small dogs and other pets (e.g. cats, horses, rabbits etc.). It is slow to mature. 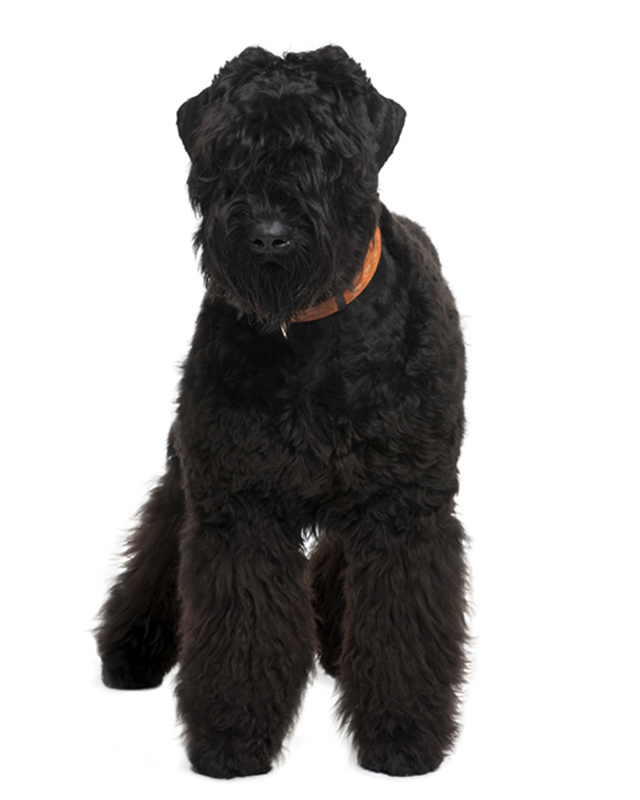 The Black Russian Terriers are eager to please their owners. This breed only barks when it feels it is necessary. It is quick to act, and always ready to protect its owner and house. Training and socialization are very important. It enjoys training. 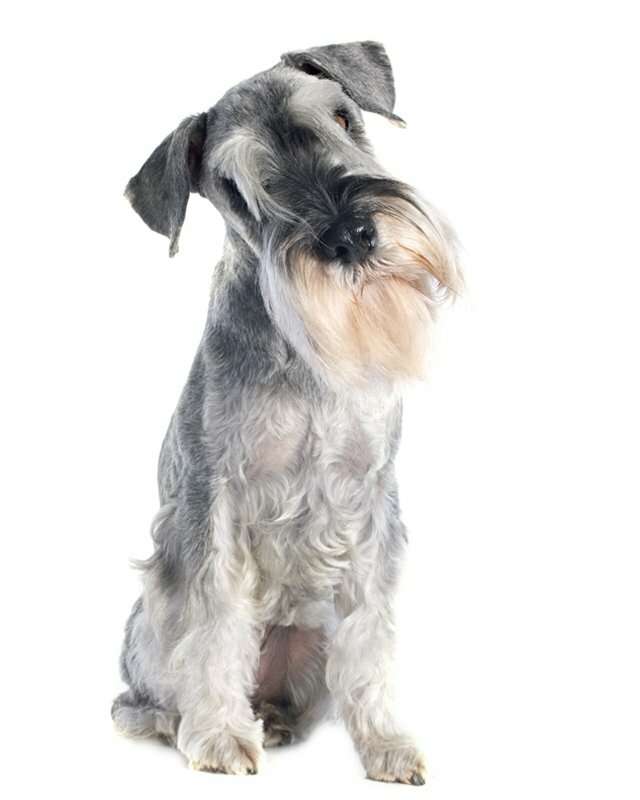 The natural and untrimmed coat length is between two to six inches, coarse, thick, weatherproof, wiry and bristly but close lying wavy. The head furnishing is very well developed and forms eyebrows, moustaches and beard. It is recommended to see a groomer every 6 weeks. It is a low shedding breed, sheds very little if it is regularly brushed. It needs weekly brushing of minimum 30 minutes. It is prone to hip and elbow problems. 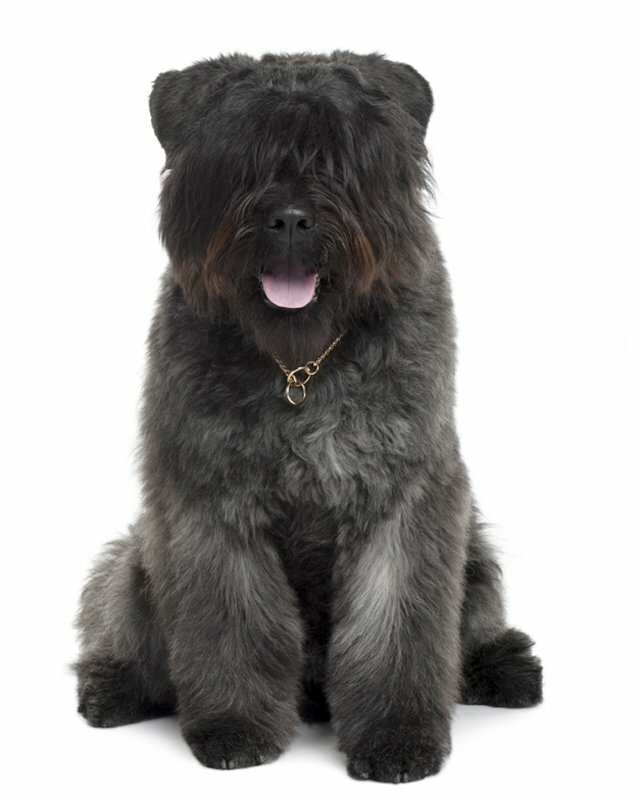 To minimize the risk of your BRT developing any hereditary health issues, you should buy a Black Russian Terrier from a reputable breeder. 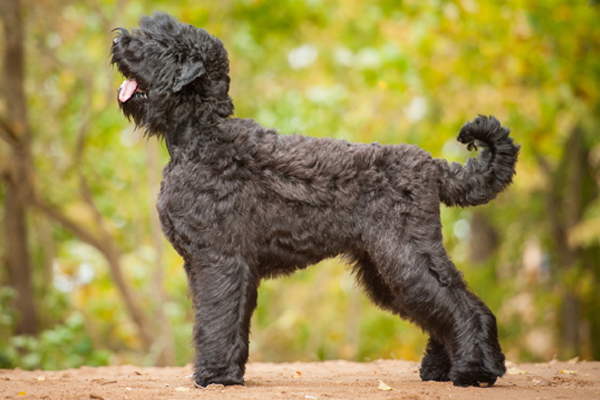 Despite their considerable size, the Black Russian Terrier will be okay in an apartment, as long as it gets plenty of outdoor exercise. This is a high energy breed. 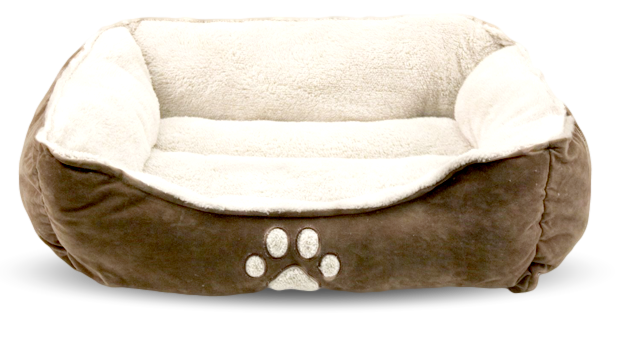 It must live in the household as it requires very close human contact, and will tend to stay very close to their owner. It is relatively inactive indoors. 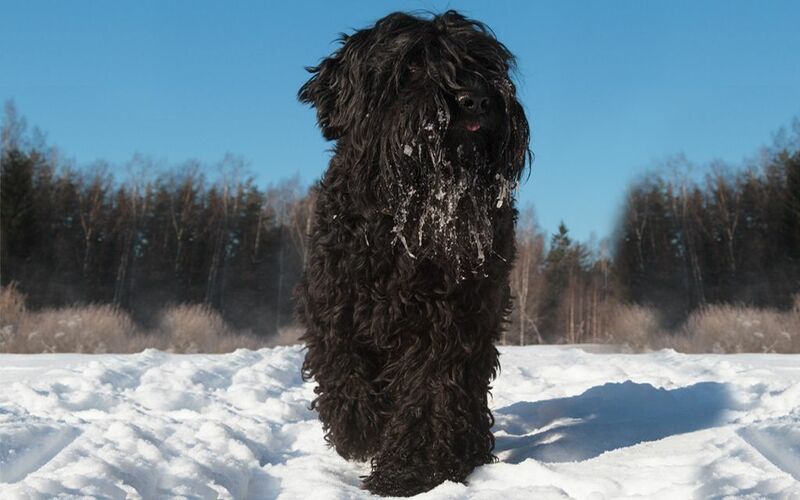 They Russian Black Terrier adjusts well to to any climate conditions. 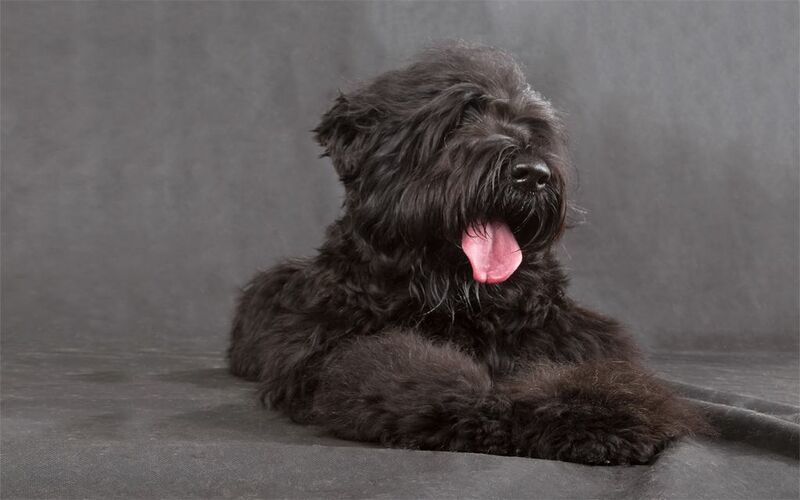 Seien Sie vor Allem, wenn eine neue Schwarzer Russischer Terrier Rasse zum Markt kommt. I consent to receive Notifications when new Schwarzer Russischer Terrier puppies are posted.